In our daily conversation in English we communicate through them. Students get confused and think that only job interview questions and answers have to be learned, We all communicate by asking questions and answering them. 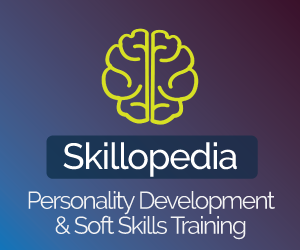 It is an important part of learning English and very essential for small talk. 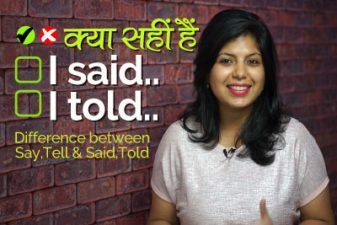 In this English speaking lesson in Hindi with your English Teacher, Meera, you will learn some common conversation phrases that could be used anywhere to start a conversation. 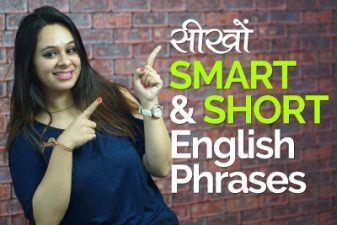 Learn these English phrases and use them – ताकि फिर नहीं सोचना पड़ेगा – english kaise sikhe or english bolna kaise sikhe. 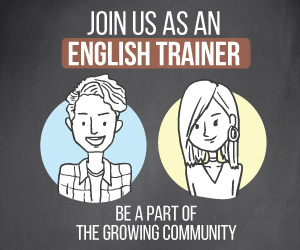 This lesson is perfect for beginners in English .